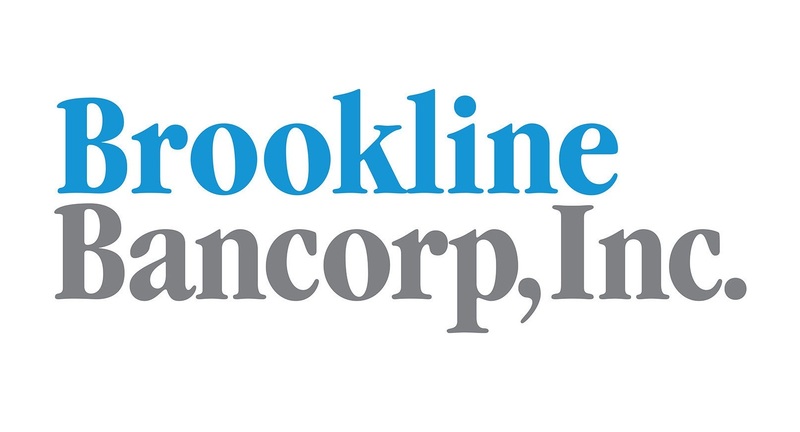 Brookline Bancorp, Inc. (NASDAQ:BRKL) insider James M. Cosman sold 2,750 shares of the company’s stock in a transaction on Thursday, August 16th. The stock was sold at an average price of $18.01, for a total transaction of $49,527.50. The sale was disclosed in a legal filing with the Securities & Exchange Commission, which is available here. Brookline Bancorp, Inc. stock opened at $18.00 on Friday. The company has a quick ratio of 1.17, a current ratio of 1.17 and a debt-to-equity ratio of 1.25. The firm has a market capitalization of $1.45 billion, a price-to-earnings ratio of 19.35 and a beta of 0.78. Brookline Bancorp, Inc. has a twelve month low of $13.65 and a twelve month high of $19.35. Brookline Bancorp, Inc. (NASDAQ:BRKL) last posted its quarterly earnings results on Wednesday, July 25th. The bank reported $0.26 earnings per share for the quarter, hitting the consensus estimate of $0.26. The business had revenue of $68.24 million during the quarter, compared to the consensus estimate of $69.40 million. Brookline Bancorp, Inc. had a net margin of 19.97% and a return on equity of 8.53%. equities analysts anticipate that Brookline Bancorp, Inc. will post 1.08 EPS for the current fiscal year. The firm also recently declared a quarterly dividend, which was paid on Friday, August 24th. Shareholders of record on Friday, August 10th were paid a $0.10 dividend. 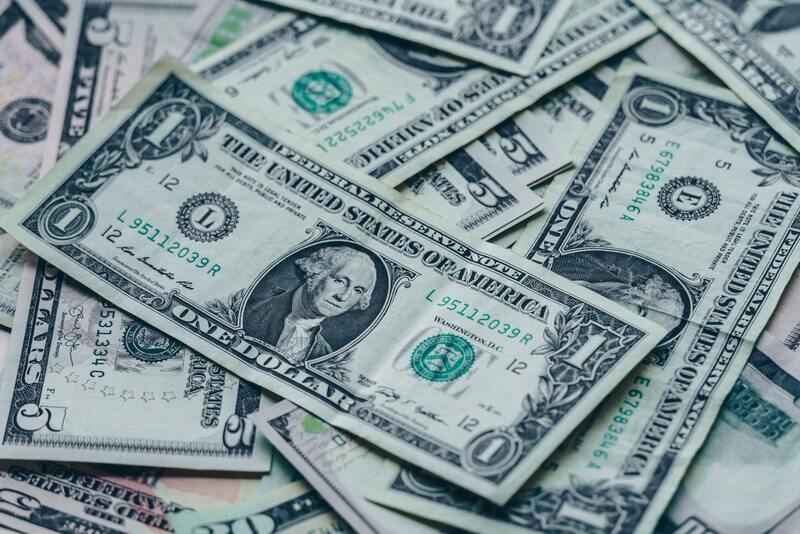 This represents a $0.40 annualized dividend and a yield of 2.22%. The ex-dividend date of this dividend was Thursday, August 9th. Brookline Bancorp, Inc.’s dividend payout ratio is presently 50.00%. BRKL has been the subject of several research reports. BidaskClub lowered shares of Brookline Bancorp, Inc. from a “buy” rating to a “hold” rating in a research report on Monday, May 14th. Zacks Investment Research upgraded shares of Brookline Bancorp, Inc. from a “hold” rating to a “buy” rating and set a $19.00 target price for the company in a research report on Wednesday, May 16th. ValuEngine upgraded shares of Brookline Bancorp from a “hold” rating to a “buy” rating in a research report on Wednesday, May 23rd. Finally, Keefe, Bruyette & Woods reiterated a “hold” rating and issued a $19.00 target price on shares of Brookline Bancorp, Inc. in a research report on Friday, July 13th. One research analyst has rated the stock with a sell rating and five have given a hold rating to the company. The stock has a consensus rating of “Hold” and a consensus target price of $18.67. Institutional investors have recently bought and sold shares of the business. Bay Colony Advisory Group, Inc. d b a Bay Colony Advisors bought a new stake in Brookline Bancorp, Inc. in the second quarter worth $143,000. WINTON GROUP, Ltd. bought a new stake in Brookline Bancorp, Inc. in the first quarter worth $181,000. Eaton Vance Management bought a new stake in Brookline Bancorp, Inc. in the first quarter worth $185,000. GSA Capital Partners, LLP bought a new stake in Brookline Bancorp, Inc. in the second quarter worth $214,000. Finally, Winthrop Advisory Group, LLC bought a new position in shares of Brookline Bancorp, Inc. during the second quarter valued at about $265,000. 76.28% of the stock is owned by institutional investors and hedge funds.